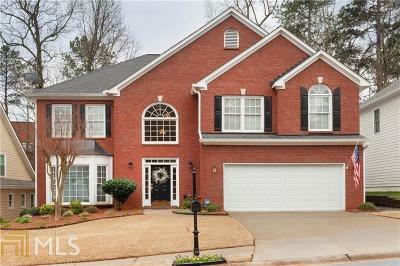 Immaculate one owner, sought after Wyntree home ! Perfectly maintained for the life of this home. Like new, this lovely home is perfect from the front property line to the rear. 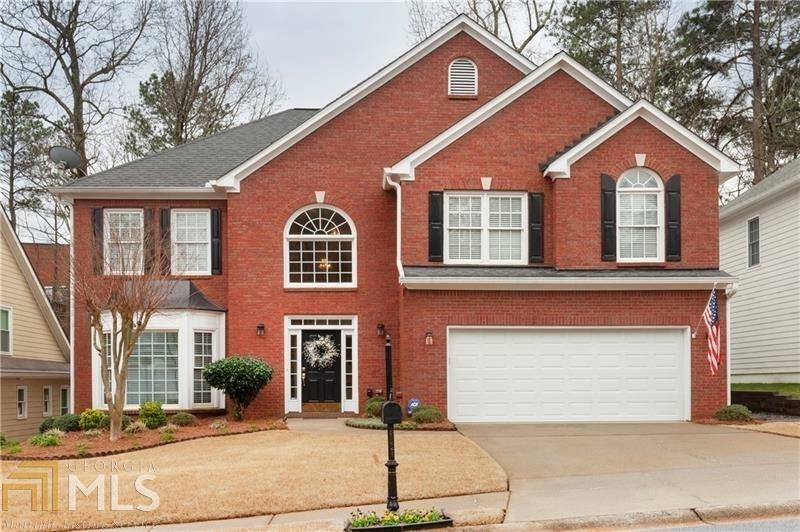 Updated kitchen features granite counter tops, beautiful tile back splash,white cabinets and like new hardwood floors through out the main level. Neutral plush carpet has never had shoes on it ! Largest floor plan in the neighborhood with opt. 4th bedroom. Huge upstairs Bonus Room or 5th bedroom. Master bedroom with wonderful sitting room and large master bath. Nice private backyard. Directions: North On Peachtree Industrial.right On Medlock Bridge.left Into Wyntree. Awesome Location.